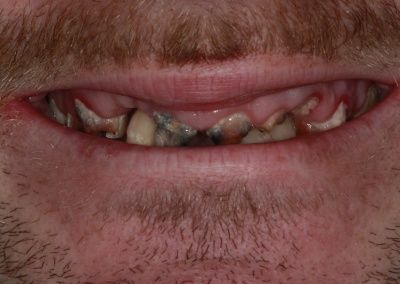 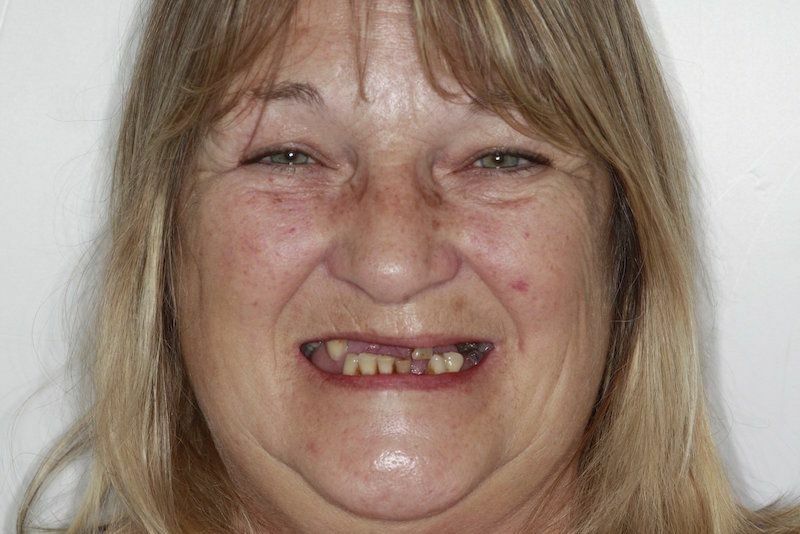 The All-On-4 treatment is used when the patient has very few or no teeth at all. 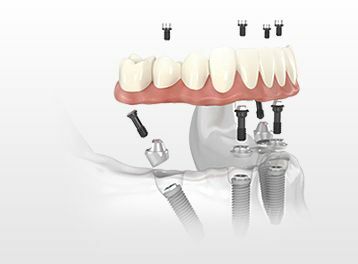 The name describes how 4 implants are inserted into the bone to support a full set of permanent, natural looking teeth. 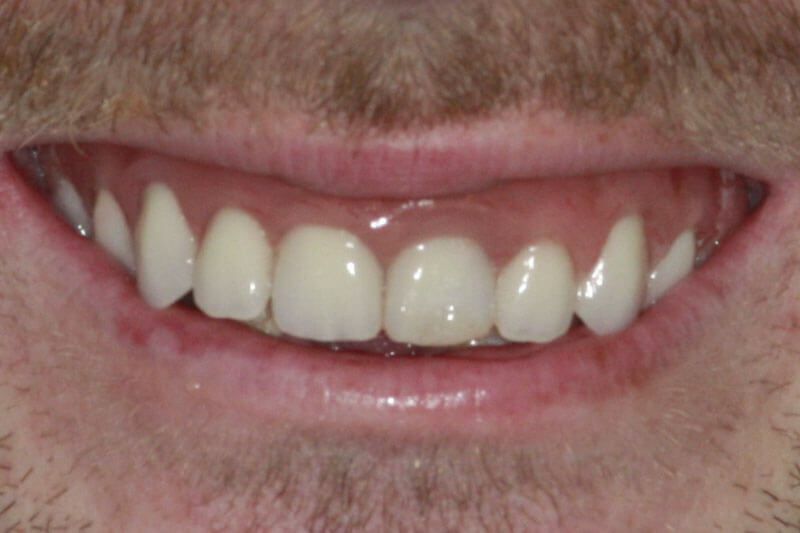 Qualified, specialised dentists trained to deal with anxieties and dental phobias. We know that every patient is unique so please call us today on 01474 537 191 to find out more or book a free consultation. With such a life changing event as dental implants, we believe that quality is paramount. 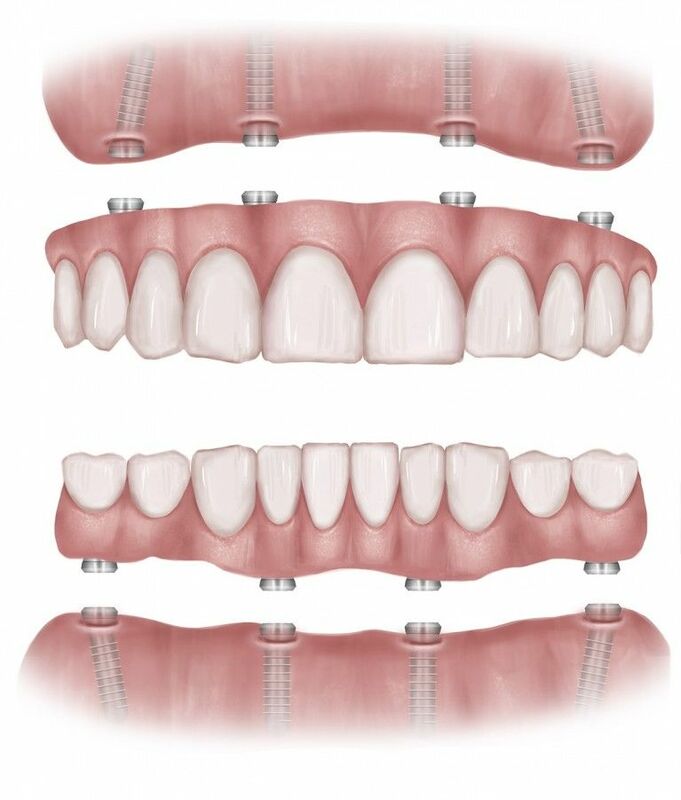 Our prices reflect the quality of our implants and the highest level of skill and expertise. 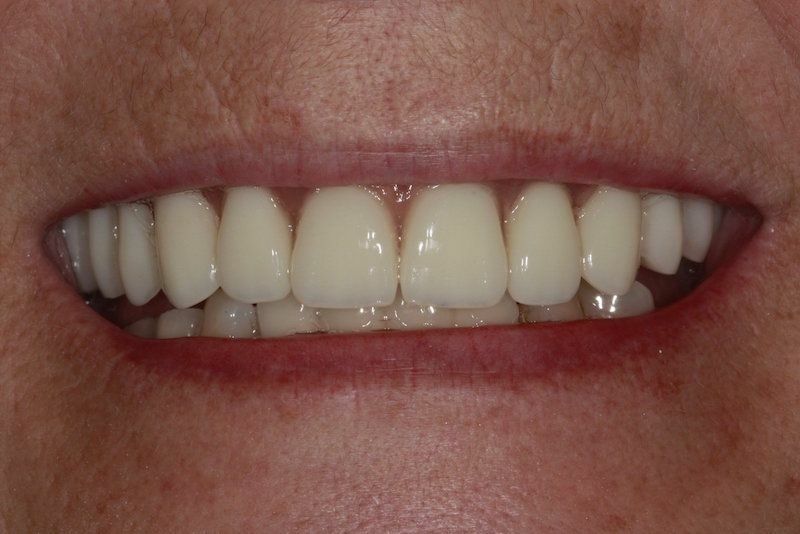 Following your free initial consultation, you will receive a detailed bespoke and fully-costed treatment plan. 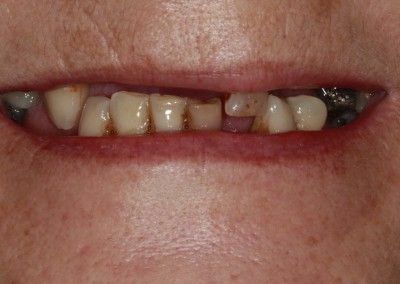 Call now on 01474 537191. 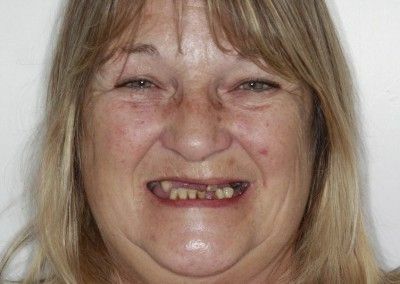 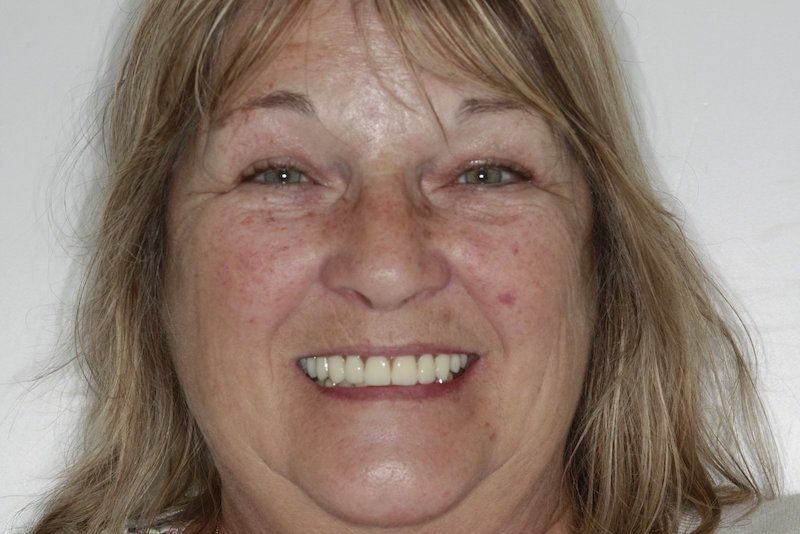 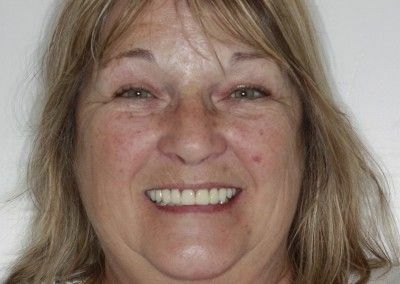 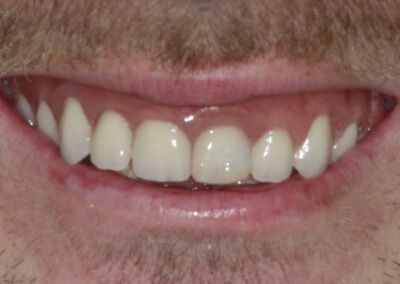 Single tooth implant/ and same for “All on four” and 3 unit bridges ; inclusive of implant(s), healing abutment(S) or temporary, final restoration(S) after 3 months all surgery time, all review appointments, all Xrays from surgery to final fit and including final satisfaction review. 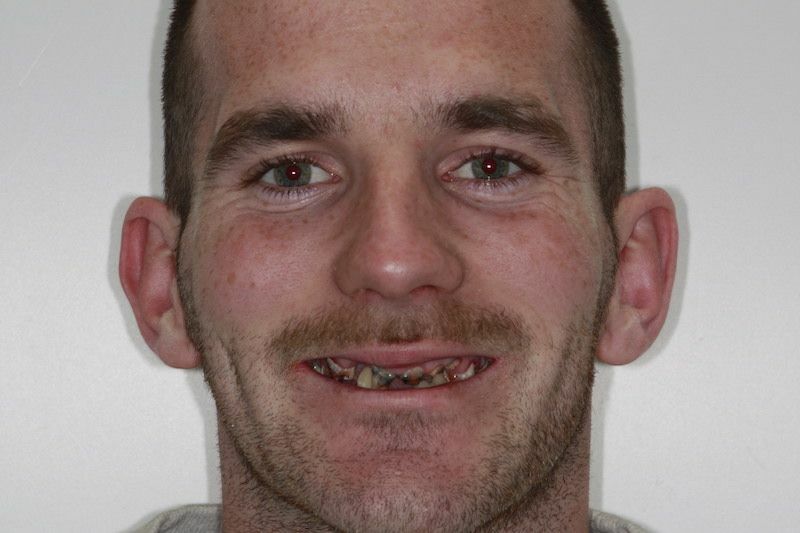 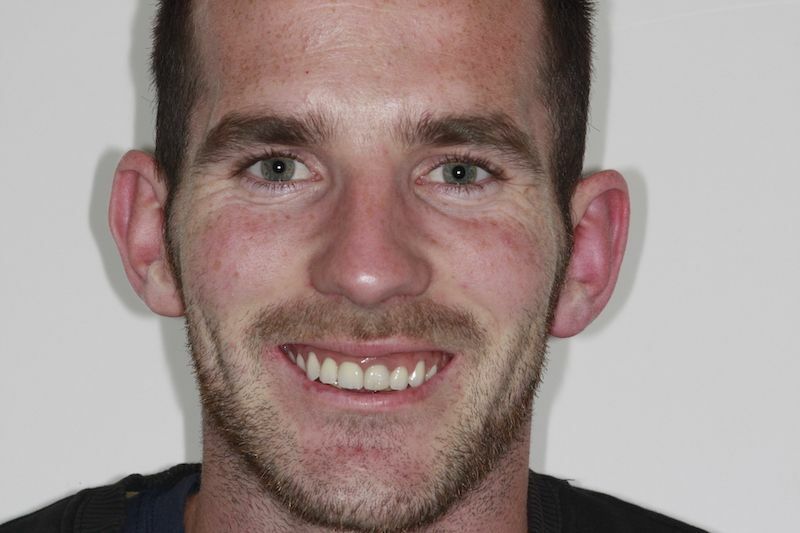 Liam came to Parrock Dental after having been a dental phobic living with dental pain for over 20 years. 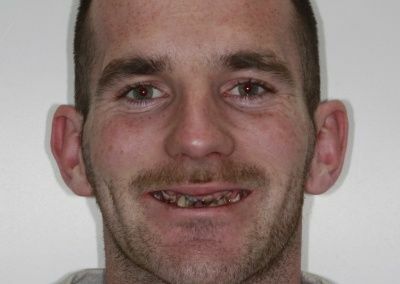 His dental fear had prevented him from seeing a dentist leaving all his teeth broken with extensive decay causing extreme difficulty chewing, constant pain and very low self confidence and self esteem. After having same day painless fixed teeth with dental implants in just one appointment Liam was pain free,able to chew and regained his smile and confidence.